Jonathan has been with us since 1987 and is Senior Partner. He specialises in Property Finance Litigation, Professional Negligence, recovery actions, insolvency matters and complex banking recovery actions. Primarily working for mortgage lenders and institutions, he’s a force to be reckoned with, bringing 25 years’ worth of experience into play. Widely regarded as an expert in consumer credit, commercial funding and mortgage fraud, Jonathan is the ex-chairman of the Association of Bridging Professionals and now serves on its executive committee. He regularly writes and presents on lending related issues. Jonathan is also a Director and Executive Committee Member of the Association of Short Term Lenders (ASTL). 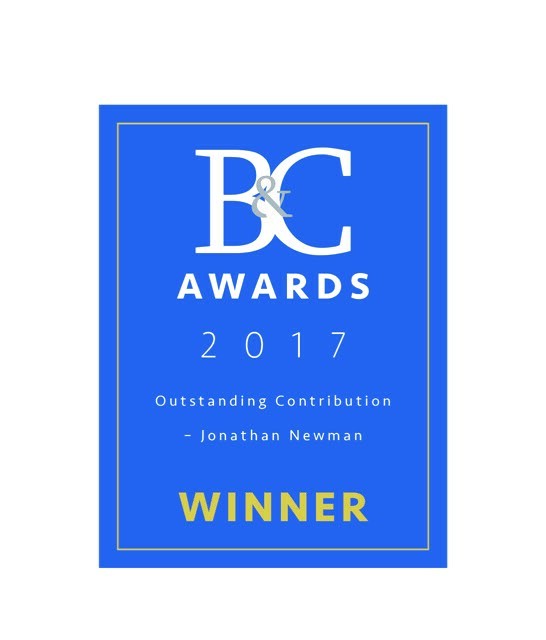 Jonathan was recognised for his considerable efforts and successes on behalf of his clients and also as a significant contributor to the short term finance community in June 2017, when he received the Bridging & Commercial award for Outstanding Contribution before over 650 guests at The Hurlingham Club, Chelsea.